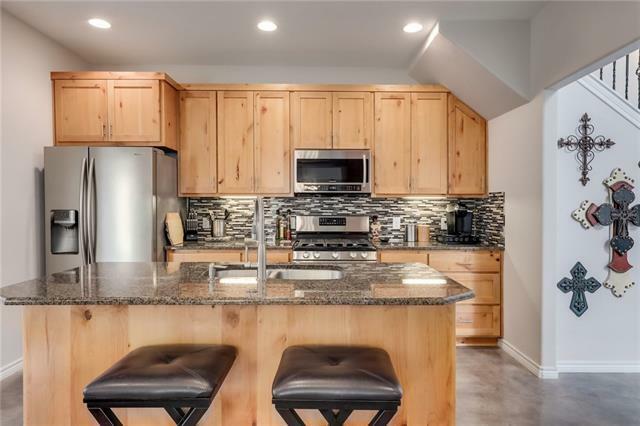 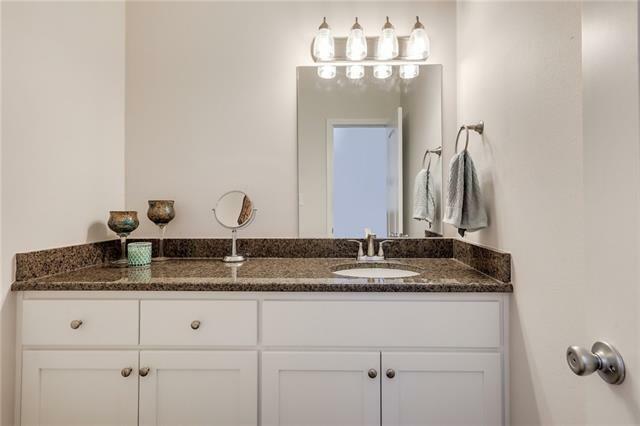 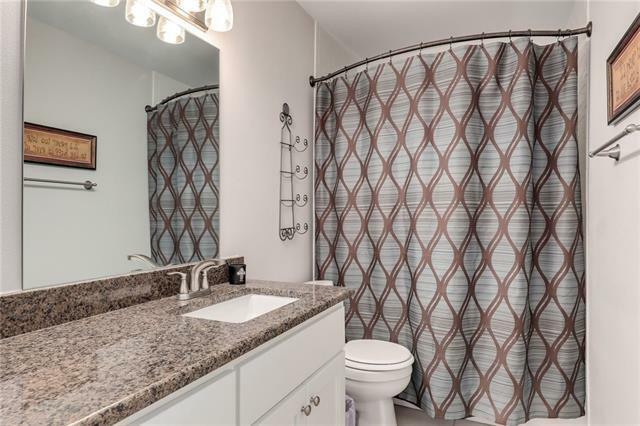 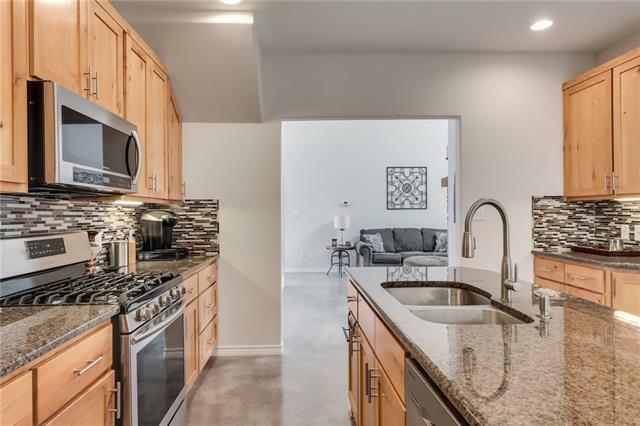 Stylish and functional with modern updates throughout! 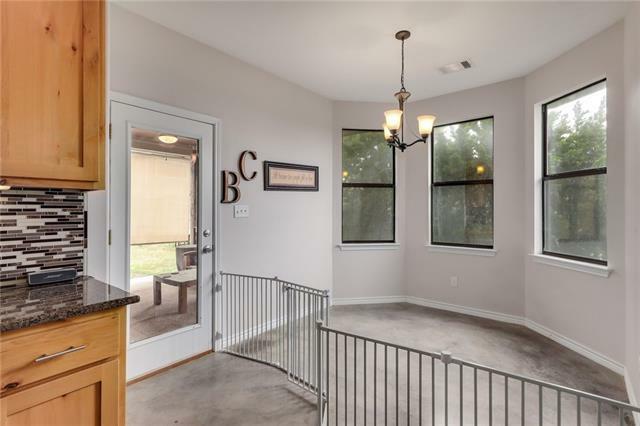 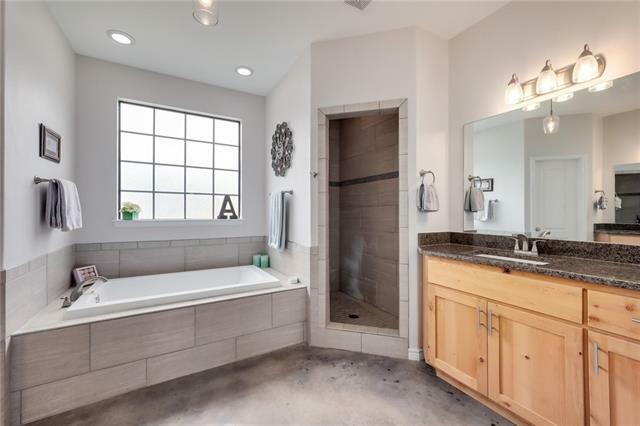 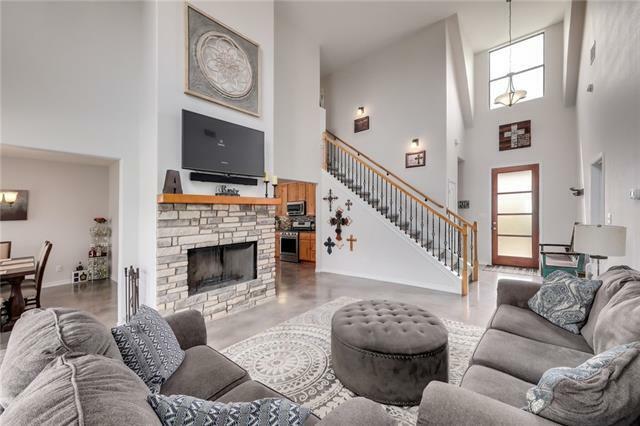 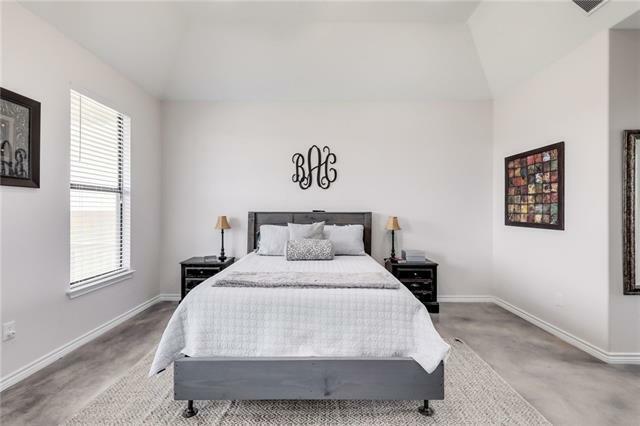 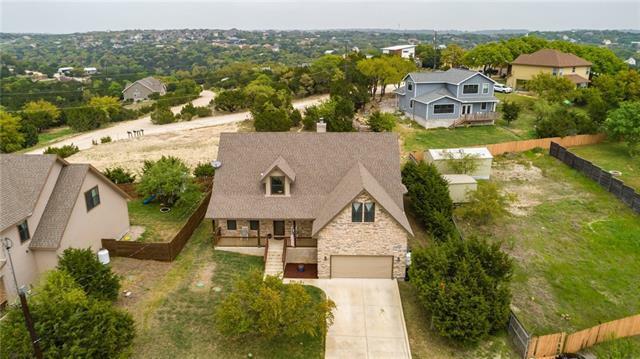 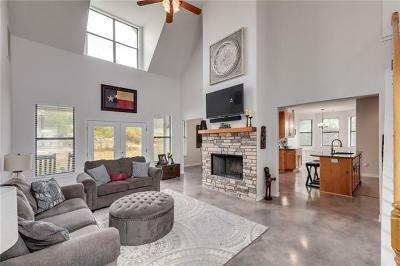 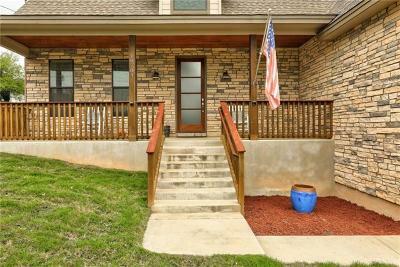 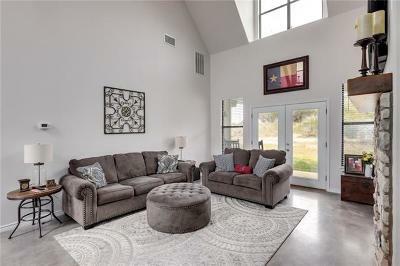 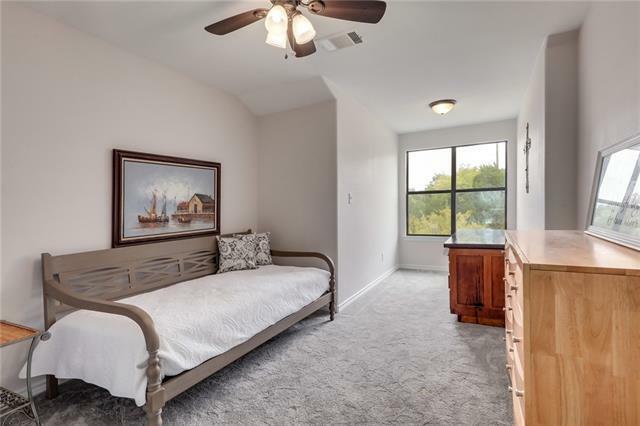 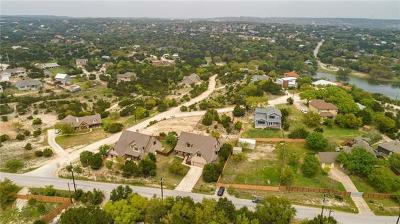 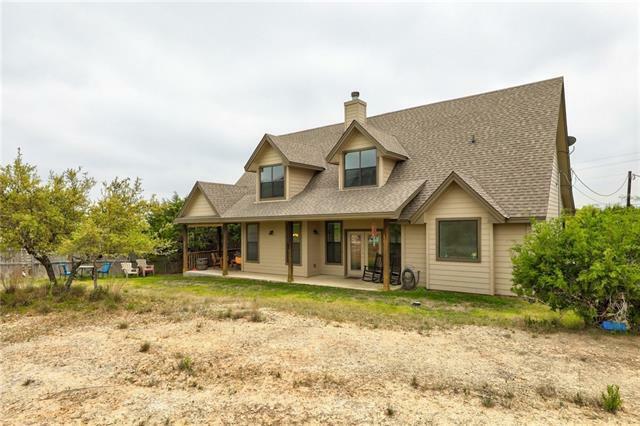 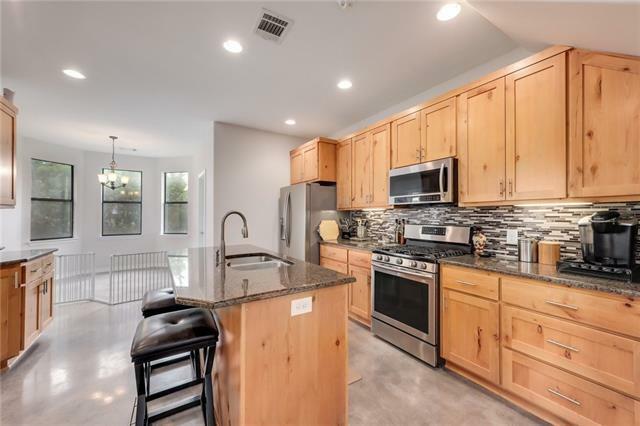 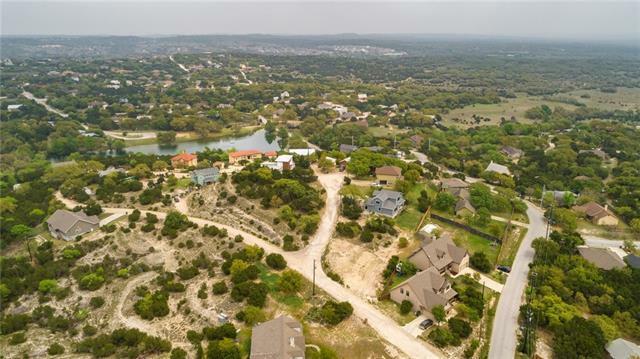 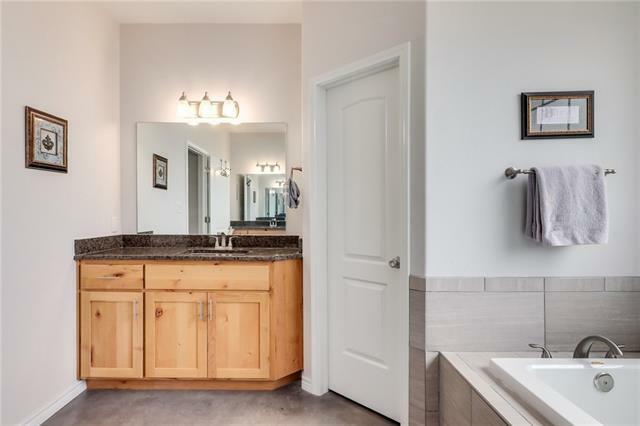 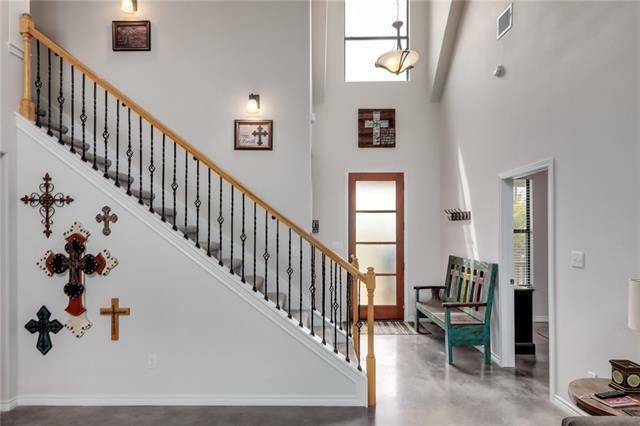 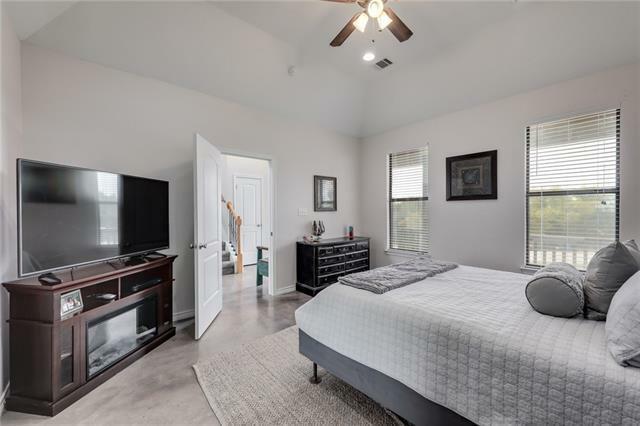 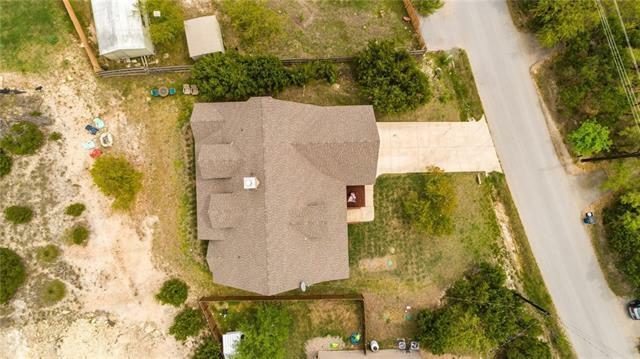 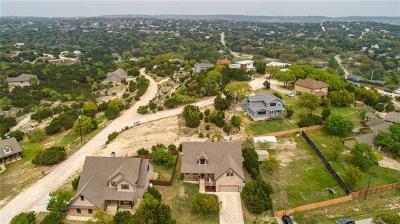 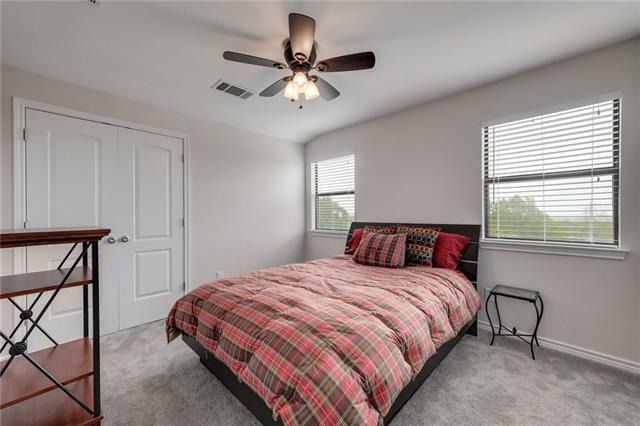 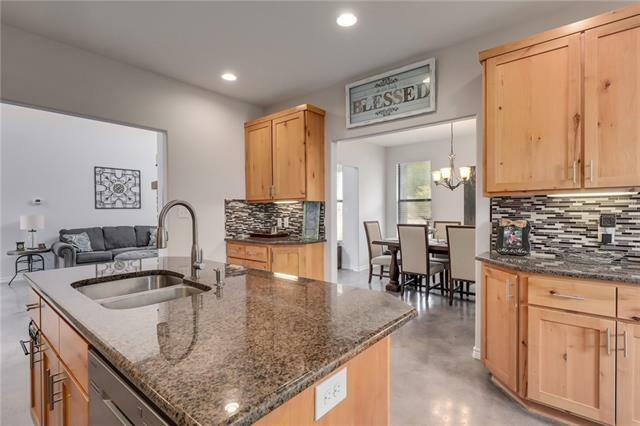 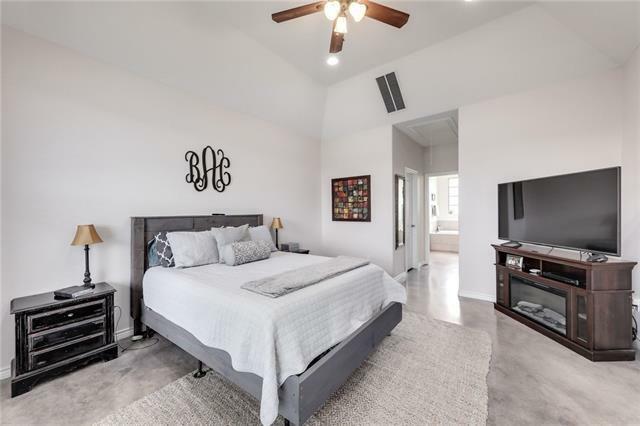 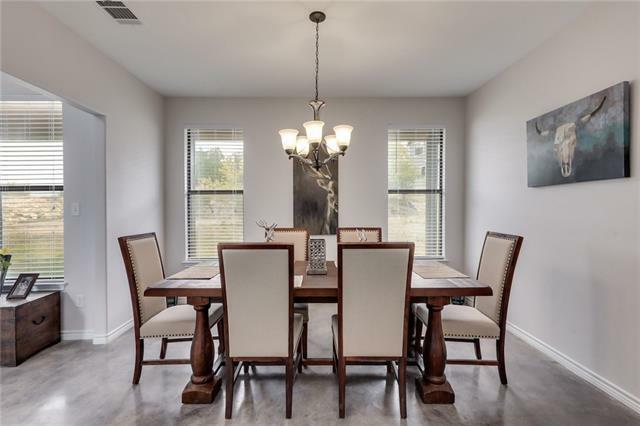 Enjoy high ceilings and tons of natural light in the living room, chic stained concrete floors on the main level, and a large master suite with private bathroom. 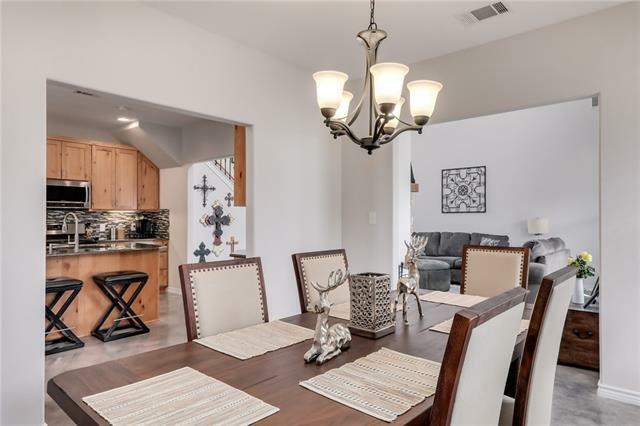 The kitchen opens to the living room & dining room and has more than enough counter and cabinet space. 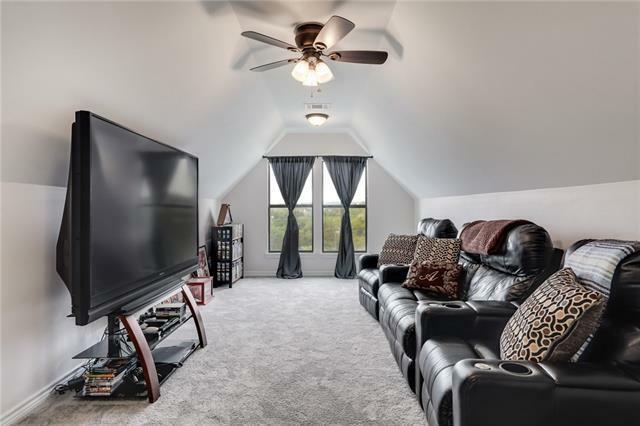 Two spare bedrooms and a bonus space (media room, game room, office, etc) sit upstairs. 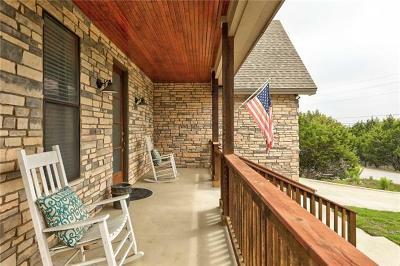 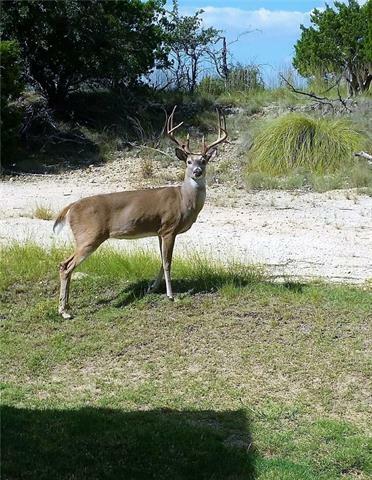 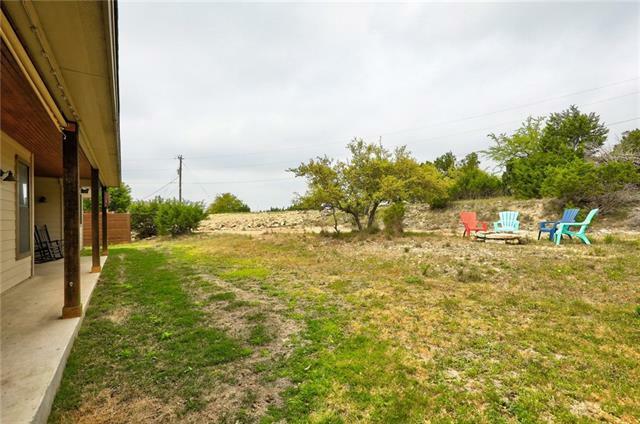 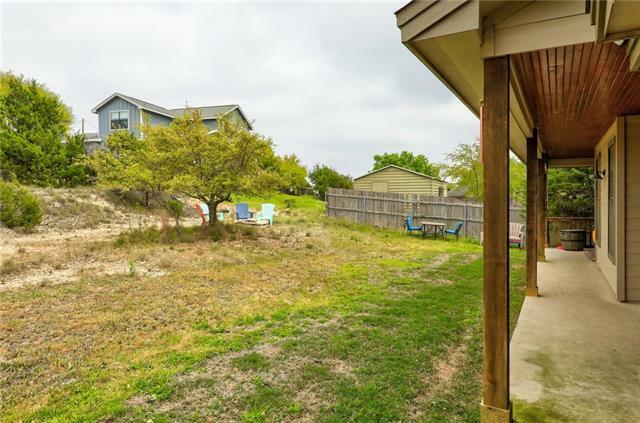 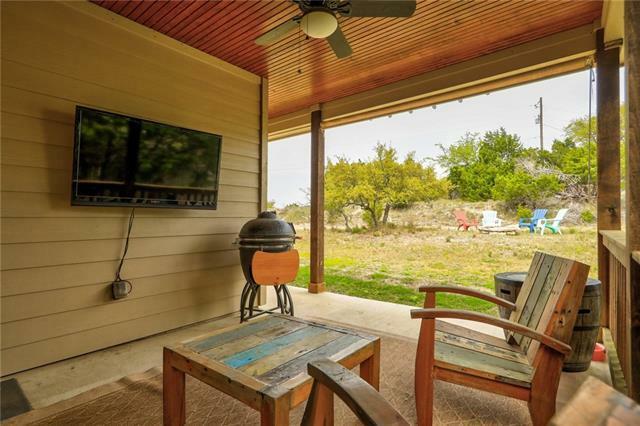 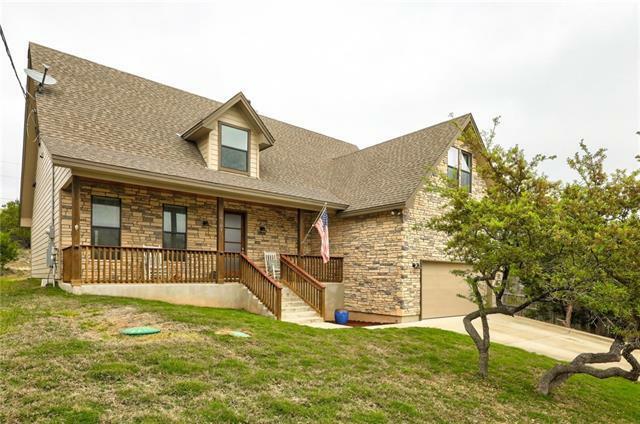 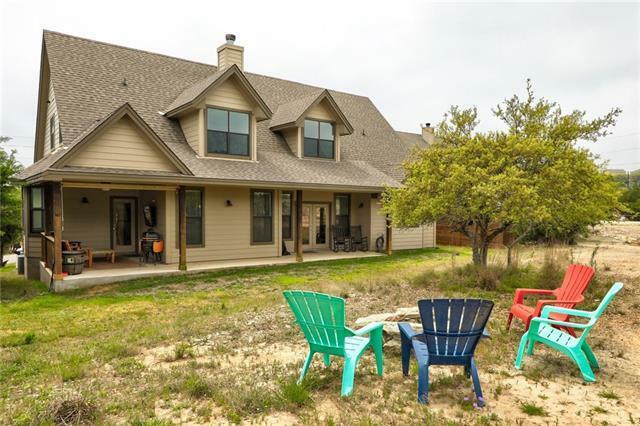 Outback you&apos;ll find a large back patio with ceiling fan and plenty of yard space to enjoy!